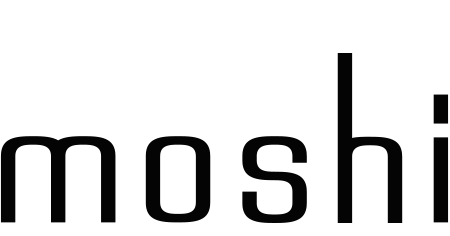 What forms of payment does Moshi accept? and American Express. Other forms of payment are not accepted.